BTA assists owners of closely held businesses in the business succession planning process. Our collective business experience provides a unique perspective to address personal liquidity opportunities that may include a stock or asset sale, Employee Stock Ownership Plan (ESOP), recapitalization, estate and gift or other transfers of ownership. We advise business owners on ownership and management succession as well as exit strategies to ensure a smooth and effective transition to a new ownership and management structure. Mr. Frederick H. Thomas is Managing Director of BTA, Inc., principally responsible for business development, succession planning, ESOP formation, consulting, merger/acquisition and transaction design. A graduate from the University of Missouri with a degree in Business Administration (with Finance major). 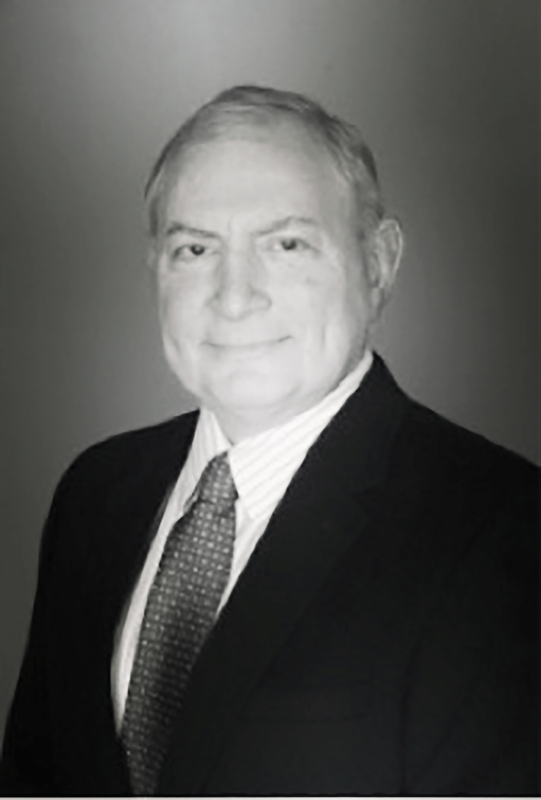 Mr. Thomas has been actively involved in the financial industry since the mid ’70’s. Mr. Thomas is a member of The National Center of Employee Ownership (NCEO), The ESOP Association and The Society of Financial Service Professionals. Mr. Roy A. Farmer II is also a Managing Director of BTA Inc. Roy’s responsibilities include business development, corporate reorganization and finance, succession planning, consulting & ESOP implementation. A graduate from American River College and Brigham Young University with degrees in Business and Business Administration, Mr. Farmer has also been actively involved in the financial industry since the mid ’70’s. 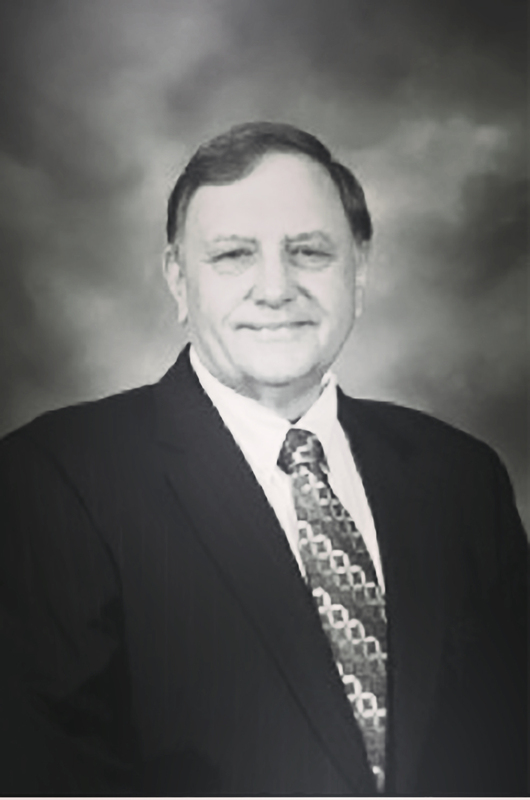 Mr. Farmer has been active in the ESOP community since 1999, and has worked on well over 100 transactions. He is a member of the ESOP Association and is currently on the Board of Directors for a defense contractor and an oilfield services company. 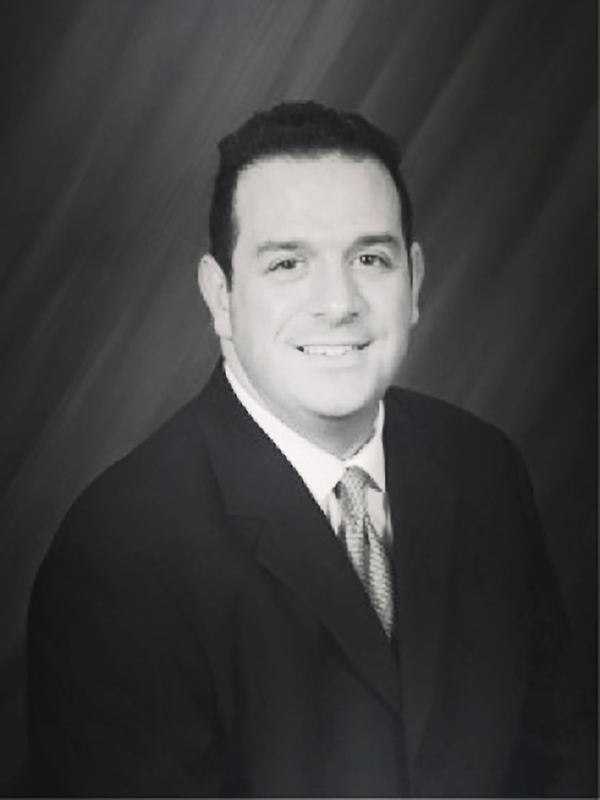 Daniel M. Zugell, CLU, ChFC, LUTCF is Director/Senior Vice President of BTA, Inc. with a wealth of hands-on and management experience spanning many financial service disciplines. Dan’s experience includes the formation of MetLife’s ESOP program and as a Director of MetLife’s Institutional Specialized Benefit Resources division. 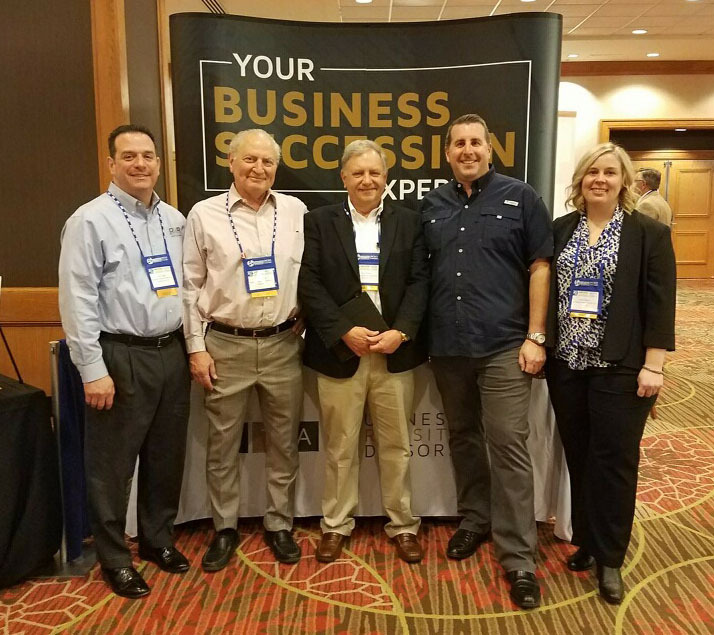 Since 1998, Dan has emerged as a national presence on ESOP matters as a frequently published author and featured speaker. 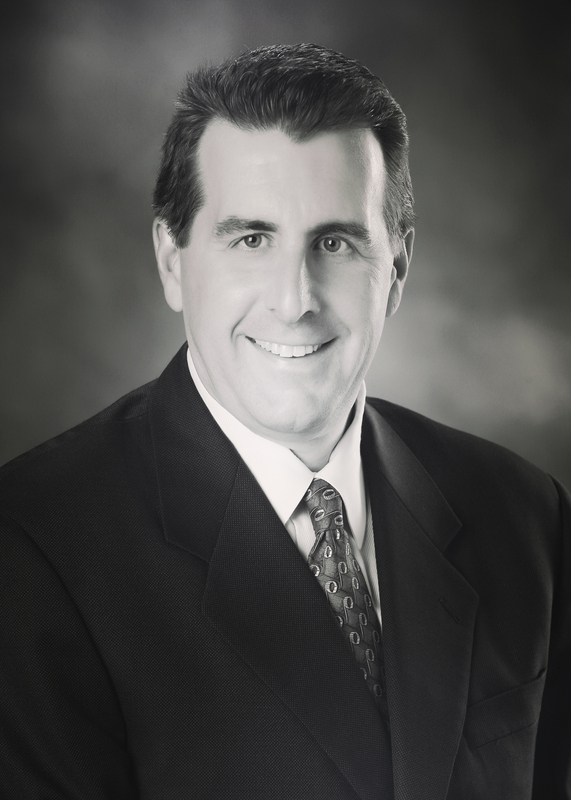 Dan holds a B.A from Grove City College, has earned several advanced financial designations and is a member of The ESOP Association, National Center for Employee Ownership, The Estate Planning Council and the Society of Financial Service Professionals. 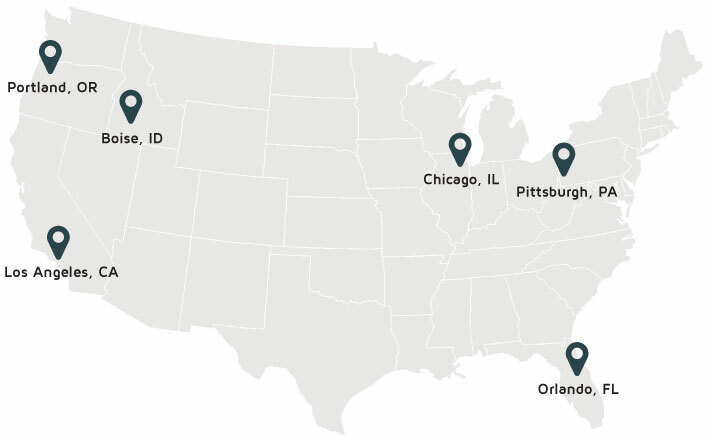 Ambassador - Pennsylvania Center for Employee Ownership. With over 15 years of experience, Mr. Hanson has been advising boards of directors, management teams and investors through mergers and acquisitions, fairness opinions, ESOP valuations, fundraising, due diligence efforts and strategic and succession planning. Currently, Mr. Hanson serves on the Board of Directors of Carl Warren & Company and serves as the Treasurer of the Board of Directors of the Milwaukee Chamber Orchestra. 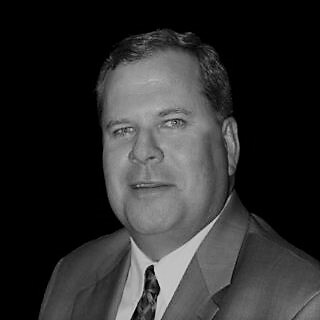 Previously Mr. Hanson was a Principal with Marshall & Stevens, a Vice President with Valuation Research Corporation and a Research Associate with Robert W. Baird & Co.
Rick Jaye is Senior Vice President of BTA, Inc. With over 30 years of experience in the financial services industry, Rick has provided high level strategic business entity planning, business transition planning, tax mitigation consulting, risk management and benefit consulting services to institutional partners, banks, brokerage, CPA and laws firms. He is a well-known national speaker and instructor on topics of advanced tax, wealth, business entity planning, risk management strategies and retirement. Bachelor degree in Economics from University of California, San Diego with additional studies at Dartmouth College. Member of the National Center of Employee Ownership (NCEO)and the ESOP Association. Steven has charted more than 20 years in the financial services industry, with an emphasis in project finance and the development of business relationships with closely held corporations. On their behalf, Steven’s goal is to work tirelessly to educate all parties involved from the beginning of the transaction to successful completion. 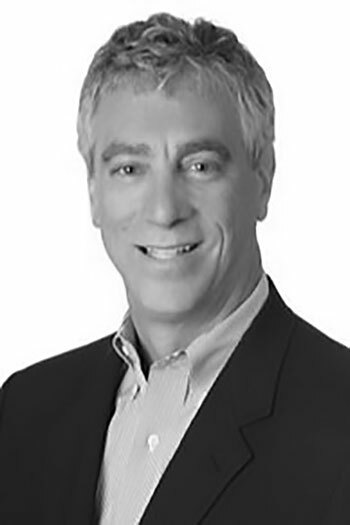 Merrill Lynch was Steve’s training ground where he specialized in constructing complex financial designs for high net worth business owners and their families. He subsequently moved on to Wachovia/Prudential and Smith Barney/Citigroup. Steve’s strong suit is in succession planning and corporate finance issues that confront closely held corporations. Steve received his BS in business administration at Cal State/Fresno with an academic emphasis in business law and finance. Kayla Adams is the Senior Analyst and marketing specialist for BTA. 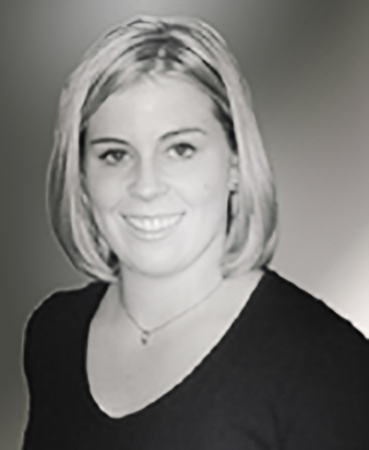 Kayla’s role includes assisting in every step of BTA’s ESOP process. Responsibilities include: preliminary analysis, feasibility studies, due diligence, coordination of ESOP formations from initial analysis to implementation, repurchase liability studies, employee communications, and general business management. Ms. Adams is a member of the National Center of Employee Ownership (NCEO) and the ESOP Association. See how we serve our customers!